Produced for Novus Now public access television. Interstitials by Alex Tripp. 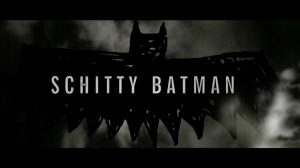 Schitty Batman animation by Paige Quinton.